Posted January 5 by Jordan Irazabal, Legal Asst. 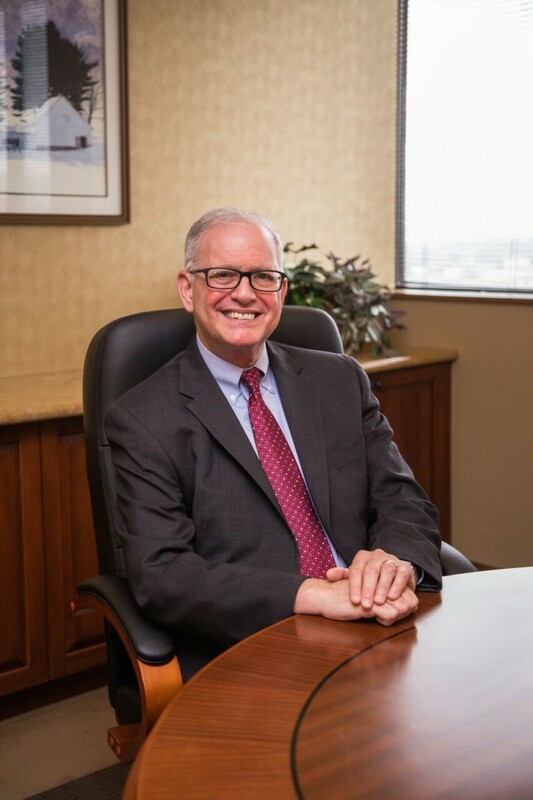 Ferry Joseph Managing Director Michael B. Joseph will moderate a panel entitled “Why Do Bad Things Happen to Good Lawyers?” on Tuesday, January 30, 2018 at the Consumer Bankruptcy Program at the Hotel DuPont in Wilmington, Delaware. 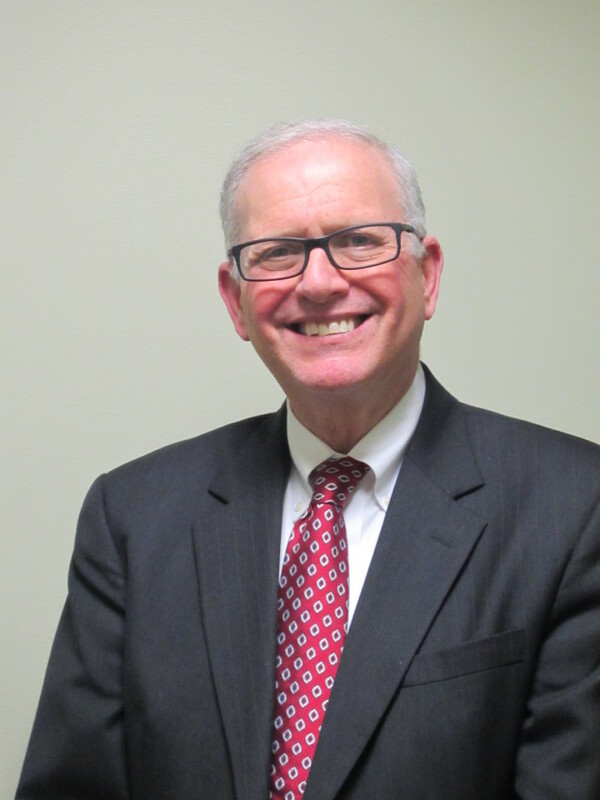 In addition to his role at Ferry Joseph, Mr. Joseph has been the Chapter 13 Bankruptcy Trustee for the District of Delaware since 1987. Managing Director David J. Ferry, Jr. was one of the guest speakers to a crowd of 250 at the Delaware Corporate Law Anniversary Symposium. This event was sponsored by the Delaware Court of Chancery, and celebrates the 225thanniversary of the establishment of the Delaware Court of Chancery; the 50th anniversary of the general revision of the Delaware General Corporation Law (DGCL); and the 25th anniversary of the Delaware Limited Liability Company Act. Posted July 17 by Jordan Irazabal, Legal Asst.